Five recognitions conquered at the Cannes World Yachts Trophies. 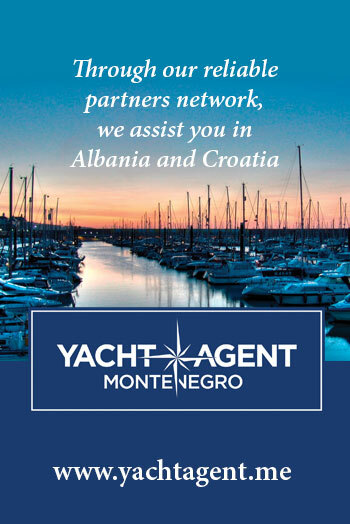 The recognition has been awarded to the Group, which will celebrate its 50 years of activity in 2019, for its consistency in its business management, based on long-term strategies, strength and ability to always research innovative pathways. The Group comprehensively achieved five trophies: next to the most prestigious recognition there are other four. 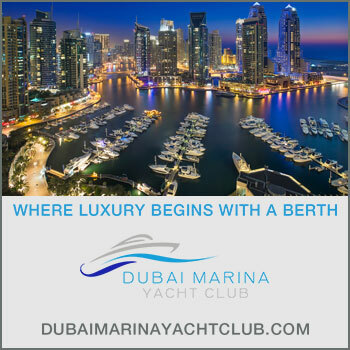 Benetti conquered the best interior design title in the segment 38 – 50 meters with its Seven, of which the interior layout of exceptional livability has been highlighted, realised in collaboration with the Londoner studio Bannenberg & Rowell Design. 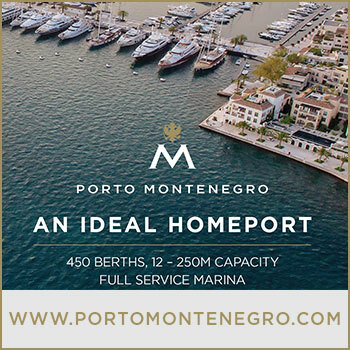 18,50 meters and also with Azimut Grande 32 Meters, in the segment 24 -38 meters. Both models bear the signature of Achille Salvagni, who confirms his stylistic figure with the interior design of these two yachts, characterized by a refined and timeless elegance, giving life to sophisticated and harmonious environments. 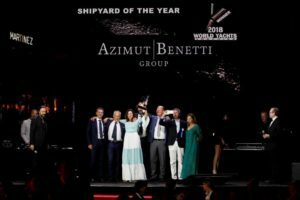 “These prizes underline how the success of the Group is strictly connected to the strength of our products, which have distinguished themselves in all the segments and for both brands” – commented Giovanni Vitelli, Vice President of the Azimut|Benetti Group. “The Shipyard of the year title – continues Vitelli – arrives from the power of our products, from the solidity and consistency of our vision, as well as from the passion and energy of the people working with and for us, most of which have been beside us for many years. It is to them that I wish to dedicate this recognition”.